Your garden can stimulate your senses with the soothing sound of relaxing and luxurious waterfall. 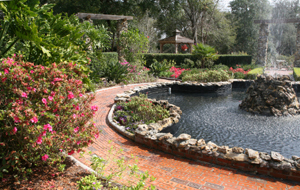 Unwind in the comfort of your own backyard, front yard, or garden with a cascading waterfall. The type of waterfall you choose will definitely be a matter of personal taste and designed upon the restrictions of your particular outdoor space. Waterfalls can be one of the most relaxing & enhancing investments that you make for your back yard. The sizes & styles are endless. 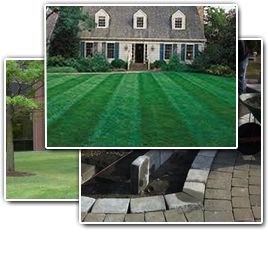 Lawn Pro specializes in Wall landscape designs of waterfalls that can be customized to all shapes and sizes. A well designed waterfall installation will provide your family with years of enjoyment, increased property value and a relaxing outdoor space. We can customize your waterfall installation to your specific design specifications. If you are looking for Wall Waterfalls then please call 732-614-6225 or complete our online request form.